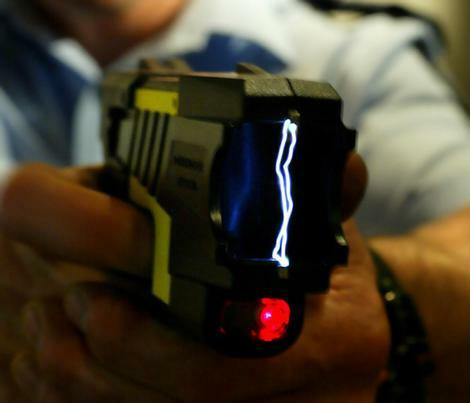 I personally think that Tasers are a great alternative to conventional weapons. Great Article. Thanks for the info. I am conducting research for our local Crime Watch Association.